I'm new to this forum! 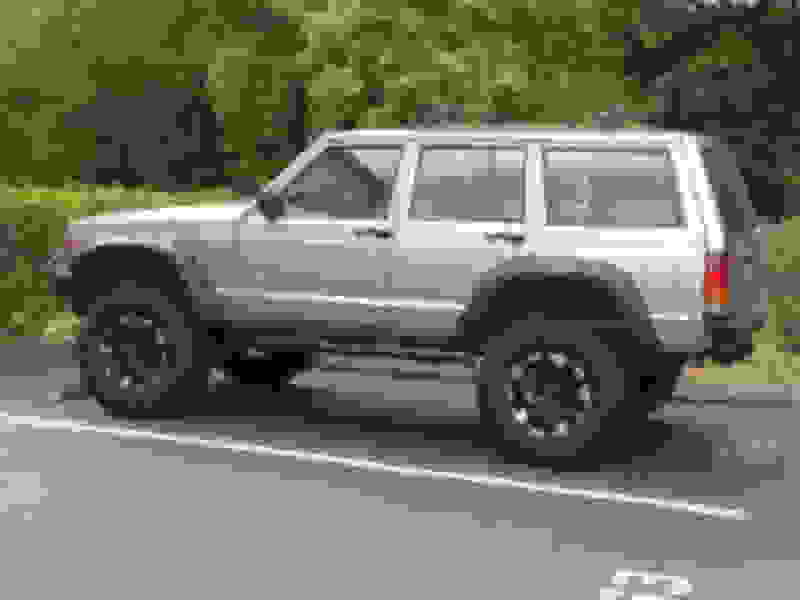 I've got a 2001 Jeep Cherokee XJ (4DR) that I'm slowly, but surely modding. Next week some Bushwacker Cut-Out Flares will be going on and some 1.25" spidertrax spacers. In early August, I will be adding Warrior Products front/rear bumpers. There is tons of stuff on my list, but those are the most immediate upgrades to come. I'm sure I'll get a build thread going once I start installing the fenders and take some pics. Eventually I want to run the RE 5.5" LA Kit, Currie Steering, SYE, Motor Mounts, V8 ZJ Tie Rod, Dodge Neon Injectors, and more. Those come though as the $ comes . I'm trying to limit myself to 1-2 Jeep Parts per month, so this will be a pretty slow build. 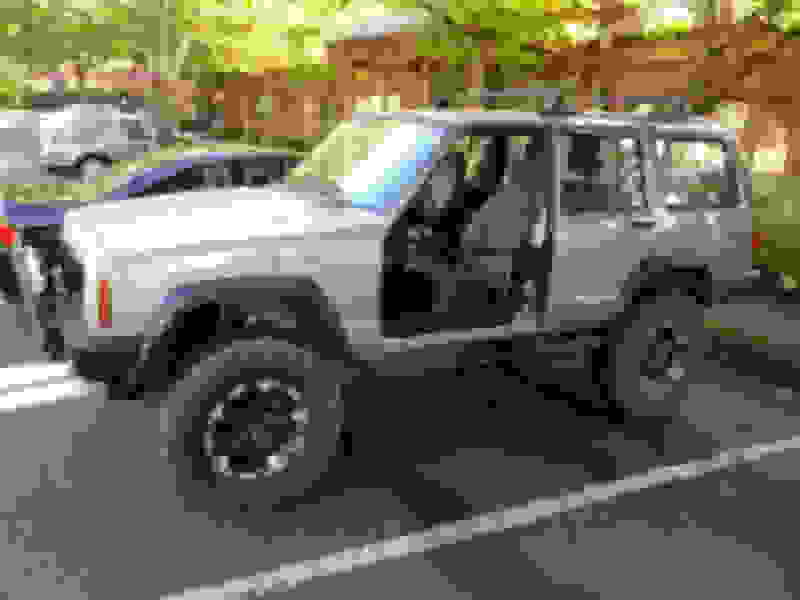 I look forward to everyone's advice, tips, and cool ideas for my Jeep! Thanks! Welcome from England, very nice example. Thanks! The Bushwacker Flares came in early (this morning). Hopefully, I will get them installed this weekend. Thanks! I got the Bushwacker's on over the weekend. I'm liking the look of those. They didn't add as much clearance in the front as I would have liked. I'm a huge fan of the rear's though. When I break this set (which will likely happen up front), I will move to some steel rusty's or something. Edit: In that photo of the new flares, I also added 1.25" Spidertrax spacers on all 4 wheels. Great looking jeep already man, new fender makes the wheel look sharper. Save your money kid and buy some land! These cars are junk! You're throwing your money away! Lets make a big jeep run, Meet in Portland and drive to wild cat and hood!